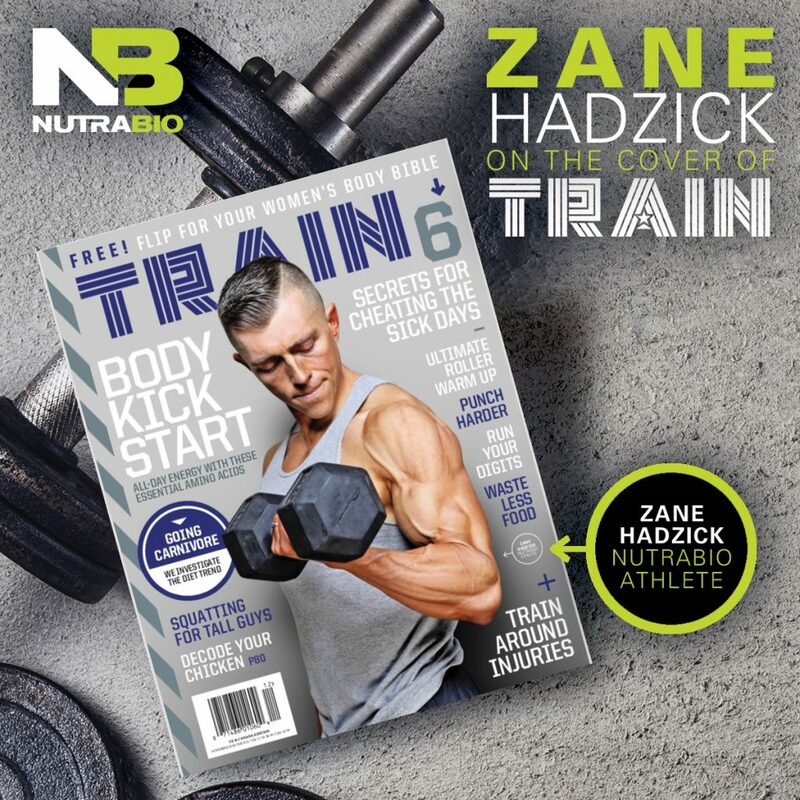 NutraBio Athlete Zane Hadzick Featured on this Month’s Train Magazine!! 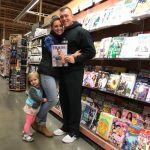 Zane Hadzick has been with NutraBio for two years now. 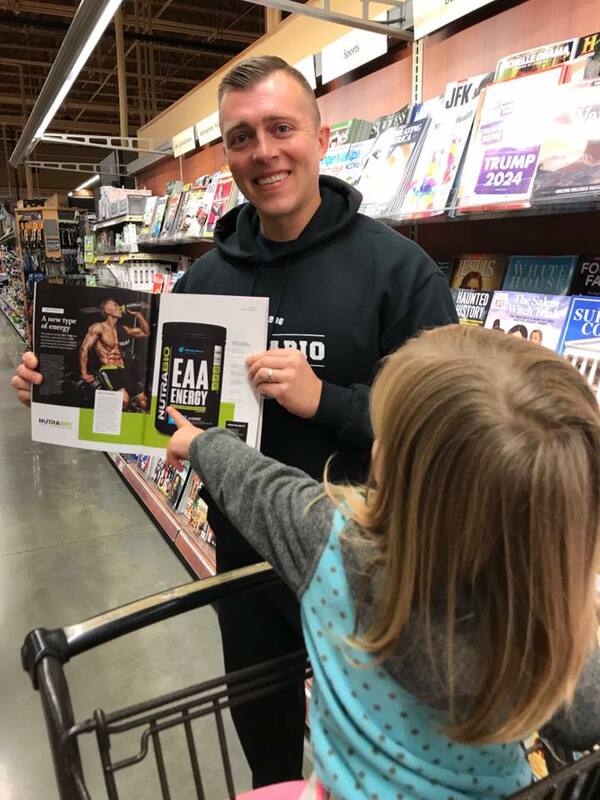 He embodies many of the pillars of NutraBio’s beliefs: work ethic, transparency, quality, and sharing of knowledge. 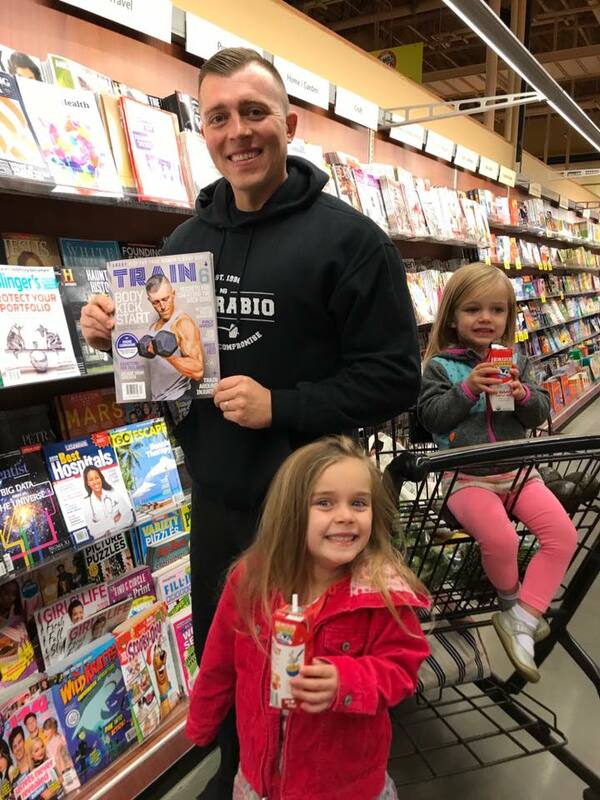 This month, Zane’s hard work was rewarded by being featured on the cover of Train Magazine! 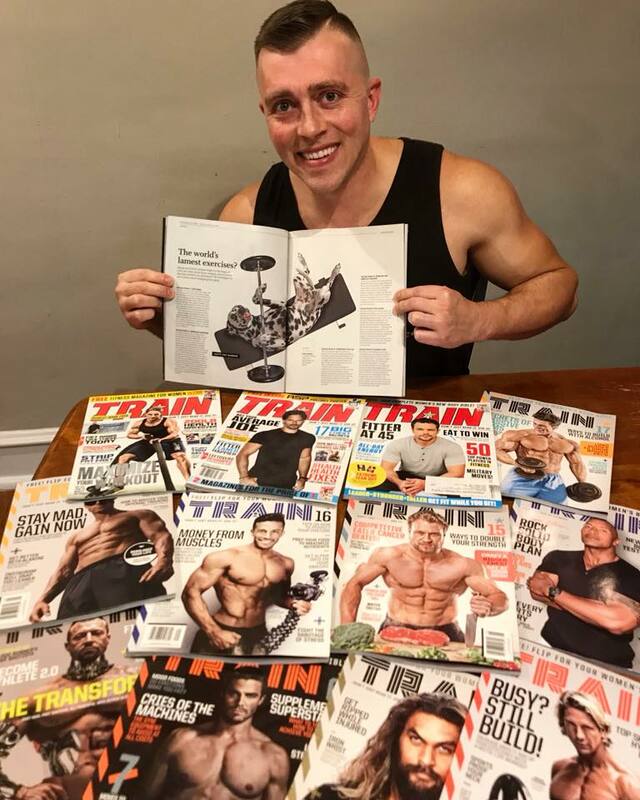 Zane is no stranger to Train Magazine, he’s written 13 articles for Train over the last 3 years. 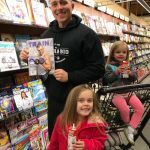 Zane is a master trainer that not only can write on obvious experiences like how he got shredded for photoshoots or gained size as ectomorph, he can also cover fan favorites like how to balance a healthy lifestyle as a father or as a busy professional. 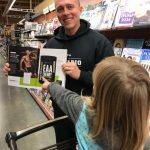 We are so proud of the work that Zane puts in. Every show we go to with Zane we hear accounts of how much he has helped or how valued he is. 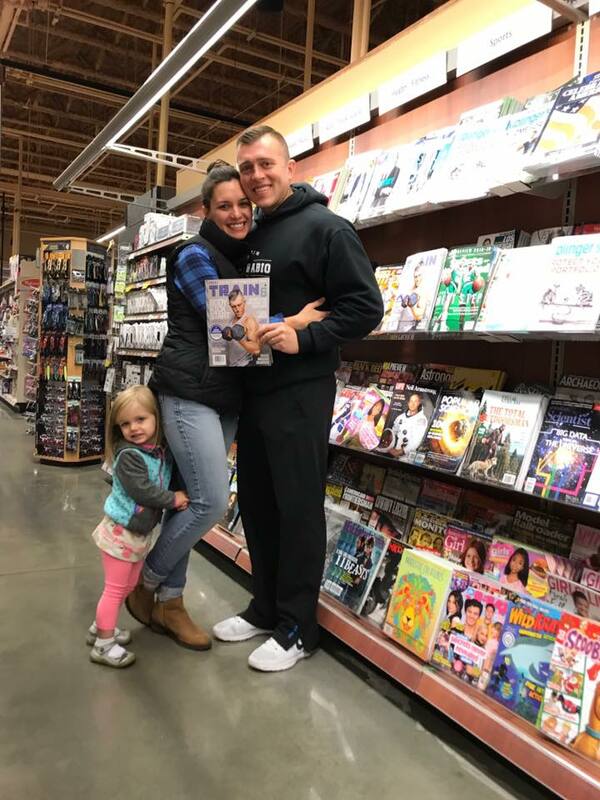 We hope this is the first of many covers for Zane!